 Minale Tattersfield provides design services for BP’s network of petrol stations and convenience stores across Europe. 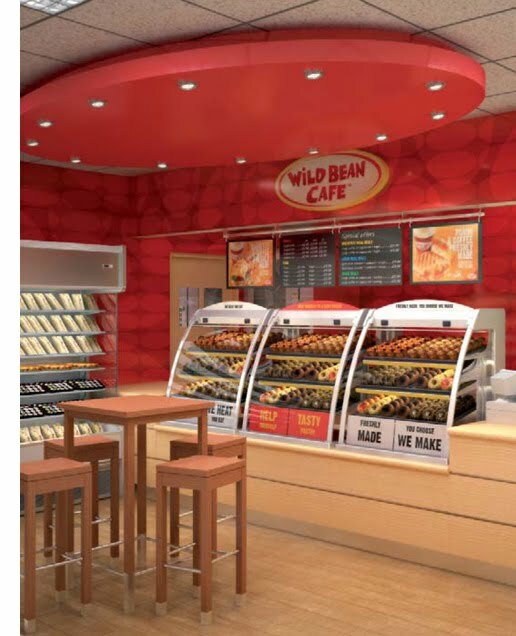 As part of this remit we have worked on a number of design projects for Wild Bean Café, the quick service coffee shops situated inside the convenience stores. 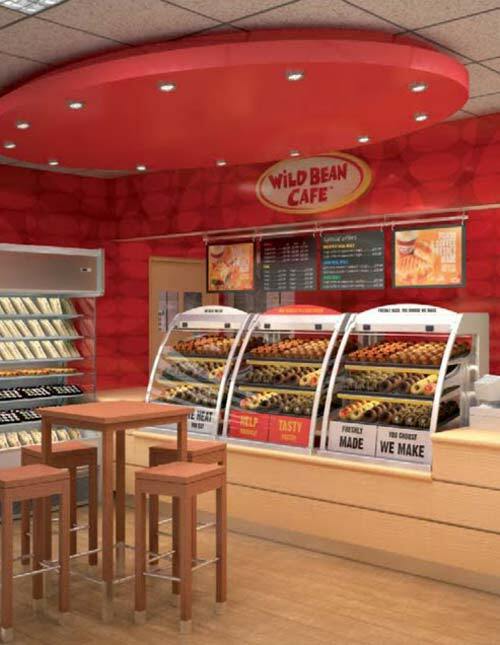 A new departure for Wild Bean Café has been a stand alone café situated at the entrance to the Portsmouth ferry port. We provided designs for this first outlet of its type. Another stand alone outlet, designed by Minale Tattersfield has been installed at BP’s office complex at Sunbury.